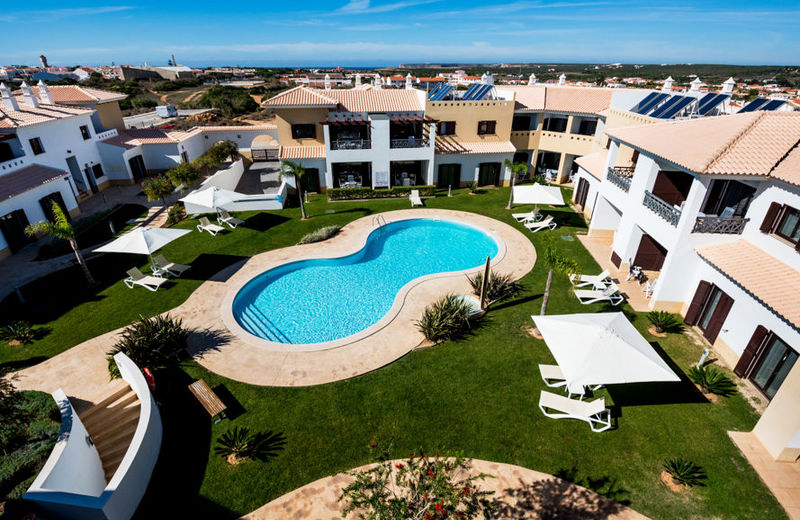 Peniche Surf House - Consolacao Beach, Central Portugal Guests overall rating: ★★★★★ 5 based on 3 reviews. Bed linen and towels are included in all rooms. 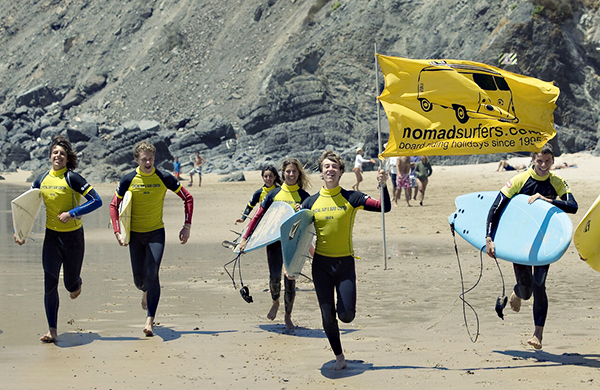 Around 1.5 km from our surf house is Supertubos – one of the most famous waves in Europe. 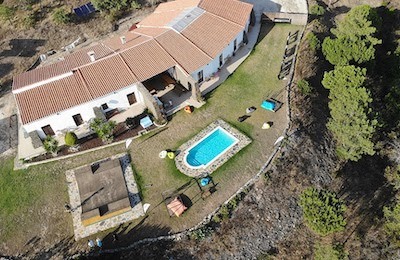 You can rent a bike and visit all nice villages around the area or you can go to Peniche. Lisbon airport is around 80 km away from our house. First bars, restaurants and shops are around 100 m from the house. First night beach bars are in Baleal approx. 7 km from our house. The easiest way to come to Peniche is by bus. There are 2 different stations and both of them have buses to Peniche during the day. Buses for Peniche are going from Campo Grande and Sete Rios every 1.5h during the day. We also offer airport transfer – Lisbon airport is from 20-60 € per way depends of number of persons. Peniche bus station pick up and organisation. "When u don't know, u make a mistake and book only one week there :) That's not gonna happen again. Great place, great location, great crew and everything that they offer. Rock on!" "You won't be able to take that smile off! Believe me. Only your last day of camp might get you feel like crying for going away. Amazing crew whose enthusiasm and dedication not only enables you to have great fun with surfing but also inspires you how to live a life. Thank you Mislav, Lea and Marko for such an amazing experience and Martin for nice food you made. Highly recommend to anyone who is interested in surfing to start with these guys, after you finish fighting with ocean you need to come home in which you will be pampered and they create that atmosphere. Surf instructors Nelson, Chico and Bernardo were fabulous too, lots of patience for us. See you guys again on the waves, hopefully soon "
This was the best vacation of my life! 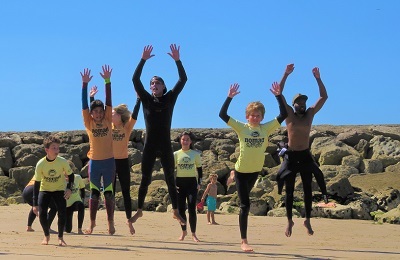 "Peniche is beautiful, the food was amazing, the house is nice and tidy, and most importantly the surf was great! If you are thinking about going, stop and just go. You will have the best time and any worries you have will not be true. Definitely check out Obidos while you are here!"